In celebration of Social Media Week, online dating expert and bestselling author Julie Spira has announced the annual Top 10 Best Mobile Dating and Social Discovery Apps of the year. GPS or location-based dating apps are no longer considered for hookups anymore and are gaining rapid popularity for single daters. Los Angeles-Long Beach, CA (1888PressRelease) September 25, 2012 - Every year in conjunction with Social Media Week, Cyber-Dating Expert Julie Spira announces the top ten best mobile dating apps of the year. For 2012, the list has expanded to include social discovery apps, which are taking center stage and changing the way that singles are meeting. According to Juniper Research, the mobile dating market is expected to be worth $2.3 billion by 2016. Earlier this year, Spira hosted the first-ever Mobile Dating Bootcamp to help singles find love more quickly from the convenience of their mobile phones. "With the release of the iPhone 5, more singles than ever can have the opportunity to meet more quickly and on-the-fly," said online dating expert Julie Spira. "GPS or location-based dating apps are no longer considered for hookups anymore and are gaining rapid popularity for single daters." Honorable mentions go to "Singles Around Me" and "Are You Interested," two mobile dating apps which focus on social discovery. The mobile dating apps featured in Spira's Mobile Dating BootCamp included Badoo, Blendr, eHarmony, MeetMoi, Skout, OkCupid, and Zoosk. 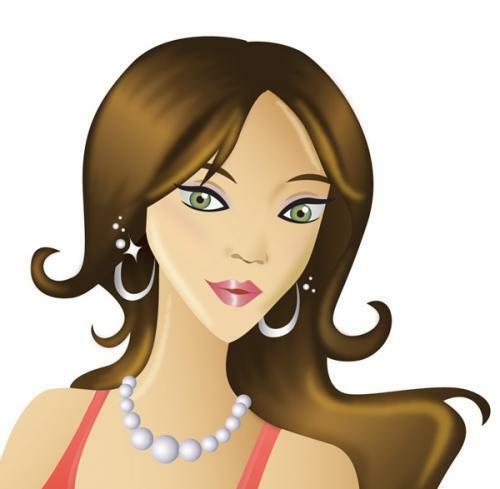 Julie Spira is an online dating expert and mobile dating expert. She was a very early adopter of online dating and is the CEO and founder of Cyber-Dating Expert. 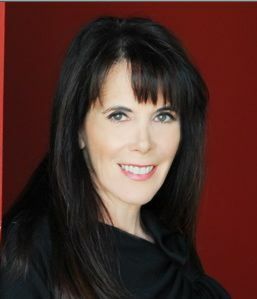 Spira is the host of Mobile Dating BootCamp and bestselling author of "The Perils of Cyber-Dating: Confessions of a Hopeful Romantic Looking for Love Online." She creates irresistible profiles for singles on the dating scene. As a top online dating expert, Spira has been featured and quoted in over 450 stories on Internet dating and mobile dating.